Anything that infuses us with humility is good. Even if it feels a bit like humiliation in the moment, the workings of humility within are a gift. 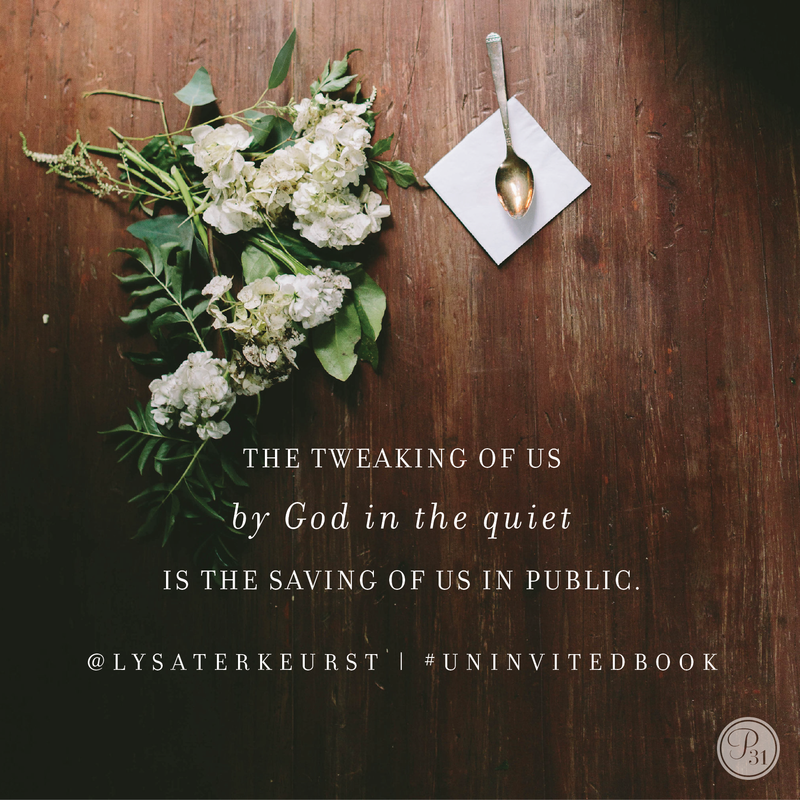 The tweaking of us by God in the quiet is the saving of us in public. The only difference between humility and humiliation is that one chose to bow low while the other tripped and fell there. Either way, the sweetest grace lifted my face, and I saw that on the other side of the stripping of pride are some of the best gifts God gives us. The Bible reminds us that on the other side of humility we find wisdom (Proverbs 11:2). We will be lifted up by God Himself in due time (1 Peter 5:6). Humility isn’t a place of weakness but rather a position that will come with honor (Proverbs 18:12). And humility is an absolute requirement for those who ask God to heal their land (2 Chronicles 7:14). • The gift of being made less. When we decrease, God has room to make big things happen. We are reminded of this in John 3:28-31, as John the Baptist is insisting to his followers that he is “not the Anointed One; I am the one who comes before Him… He, the groom, must take center stage; and I, the best man, must step to His side” (The Voice). Imagine what everyone would miss at a wedding if the best man refused to let the groom take his place. The radiant bride only walks down the aisle when she knows her groom is at the end ready to receive her. Then the glorious wedding happens. In this sideline, set-apart place, God will give you special wisdom you’ll need for the next assignment. • The gift of being lonely. This will develop in you a deeper sense of compassion for your fellow travelers. But in addition to the blessing of compassion being developed in me, those lonely times also seem to be when Jesus lavishes His most intimate compassion on me. Isn’t it interesting that Jesus seemed to speak most intimately to people who were lonely? I doubt His conversation with the Samaritan woman at Jacob’s Well in John 4 would have been the same if she’d been with a group of people. And we see a similar kind of personalized message for the woman caught in adultery in John 8. He didn’t speak to her personally and intimately until the others left. Both of these women were alone not just physically but emotionally and spiritually. We see them in extremely lonely and humbling situations. We see their aloneness. Then we see Jesus step into their loneliness and lavish His compassion on them, and, certainly with the Samaritan woman, a compassion for the others in her town emerged in her. This is certainly what happens in my life as well. The conversations I have with the Lord in my loneliness always lead me to more intimacy with Him and more compassion for others. When I ease the loneliness ache in others, it is beautifully eased in me. I’ve got to spend time getting quiet so I can be prepared to hear new things from the Lord. Isn’t it a lovely thought that God might be waiting for there to be silence in your life in order to share some of His best secrets with you? It was truly a profound secret from God’s heart to mine when, in the silence, He whispered to my soul, You are not set aside, you are set apart. This statement settled me, changed me, and prepared me to share this same message with you. I know it can painful to be alone. And I know the thoughts of being set aside are loud and overwhelmingly tempting to believe in the hollows of feeling unnoticed and uninvited. But as you pray through your feelings, see if maybe your situation has more to do with you being prepared than you being overlooked. There is something wonderfully sacred that happens when a girl chooses to realize that being set aside is actually God’s call for her to be set apart. Sometimes, though, when God calls us to be set apart for another purpose, it’s difficult to believe God’s goodness in the hurt. Have you ever cried over something so much that you run out of tears? Your swollen eyes just give out and dry up while a current of unrest still gushes through your soul. And you look up toward heaven in utter frustration. And there’s someone else in the Bible who was right there as well. These words describe and articulate the deep distress of a woman from thousands of years ago, and yet here I sit in modern times and I relate so completely. They are from a woman named Hannah found in 1 Samuel 1. But you have to know that Hannah’s expressions could have so easily come from me. Or even you. Hannah’s tears over her empty womb were made even more painful by her husband’s other wife, Peninnah. She had many sons and daughters and made sure to rub this fact in Hannah’s face every chance she got. In classic mean-girl style, Peninnah’s actions targeted Hannah in her weakest place. 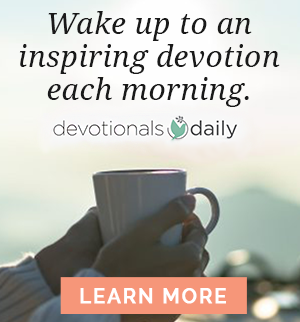 “Because the Lord had closed Hannah’s womb, her rival [Peninnah] kept provoking her in order to irritate her” (1 Samuel 1:6). There’s a common thread that weaves through Hannah’s story, and yours and mine. We all desperately want something that we see the Lord giving to other women. We see Him blessing them in the very areas He’s withholding from us. And while these other women may not be obnoxious like Peninnah in their reminders of their blessing and our lack, it’s increasingly painful each time we see a reminder. We look at them, and we feel set aside. Then the seemingly unjust silence from God ushers us from a disturbed heart to weeping with bitterness of soul. And we start to feel something deep inside that comes in conflict with everything we hold true. If God is good, why isn’t He being good to me in this? And in this moment of raw soul honesty, we’re forced to admit we feel a bit suspicious of God. We’ve done all we know to do. We’ve prayed all we know to pray. We’ve stood on countless promises with a brave face. And still nothing. 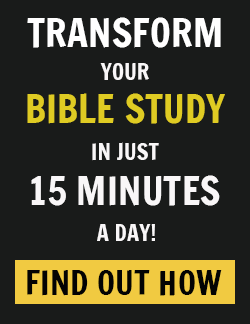 Have you ever been suspicious of God in this way? I’m not talking about wondering if God exists. This is not a struggle of intellectual debate peppered with facts. This is a struggle of emotional realities salted with feelings. My head long ago nodded a big yes to His existence. It’s because I know He exists and I know He loves me that things get so confusing and complicated. My heart struggles to make peace between God’s ability to change hard things and His apparent decision not to change them for me. So in the course of time Hannah became pregnant and gave birth to a son. (emphasis added). And in the course of time, things will work out for me too. And things will work out for you.